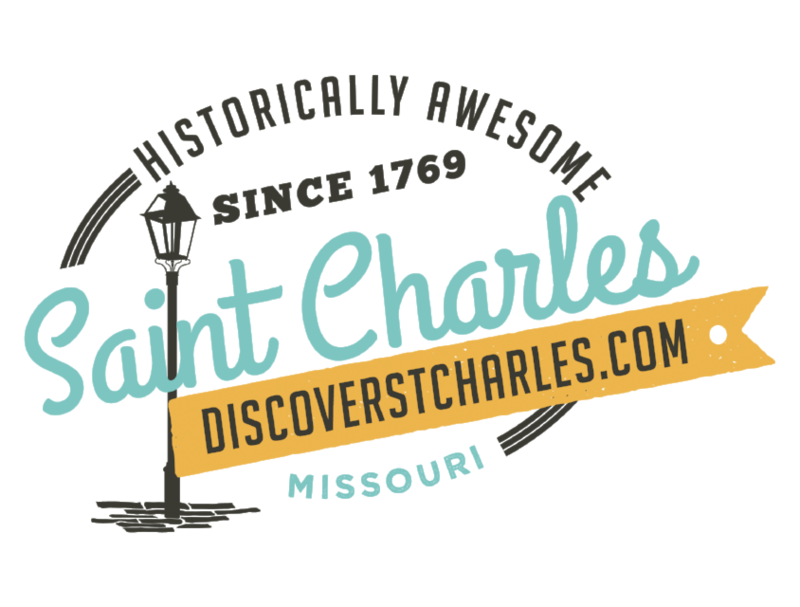 St. Charles was Missouri&apos;s first state capitol between 1821 and 1826, while a permanent capitol city was in the planning and development stages in Jefferson City. The Federal-style brick complex was restored between 1961 and 1971, and features 11 rooms that take you back to the time when Missouri joined the Union. For more detail on this historic landmark, visit the First Missouri State Capitol Historic Site.